Light, creamy and aromatic. Buttery and sweet. Vacuum sealed stay-fresh fraction packs. People, who prefer a very light, aromatic coffee with a flavored creamy body and smooth finish, love this coffee. 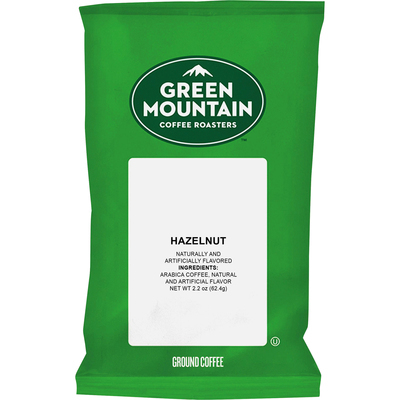 Always buttery and sweet with the essence of Piedmont hazelnuts, it's a coffee that promises to please. Vacuum-sealed, stay-fresh fraction packs simplify the brewing process.